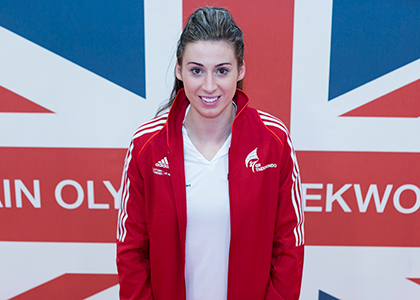 It’s been a whirlwind year for Bianca Walkden – having struggled with injury she came back in great form to win the World Championship taekwondo title in Russia, then it was straight back to training for the European Games in Baku after which she continues training for the World University games. 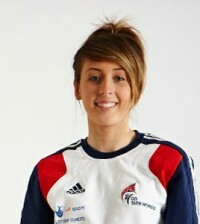 Bianca spoke to Sportsister from the GB Camp in Baku. Congratulations on winning the World Champs earlier this year – has it sunk in yet and do you get bragging rights at training? “No not at all, it really hasn’t sunk in. I keep forgetting that I am the Heavyweight Champion of the World, probably because I haven’t had time to reflect on winning the title. As soon as I returned from Russia it was fully in to preparation for the European Games in Baku. What areas of your training that are you are particularly focusing on at the moment? 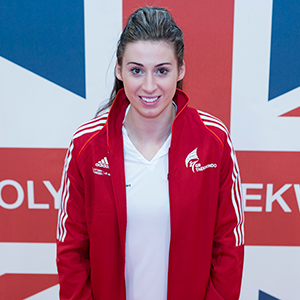 “The number one priority in training is working on strengthening my knee, to minimise the risk of any future injury. I am still working on getting my Taekwondo skills back, after my injury lay off, they’re getting there but they are not 100%. 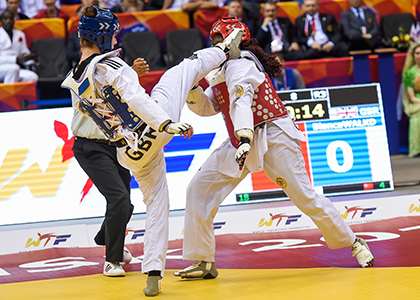 The European Games in Baku are a new concept – do you enjoy the multi-sport events and meeting all the other athletes? Is there a good atmosphere there? Who do you most fear in the run-up to Rio? When does your season finish? Do you get a break or holiday at all? On the day of your contest – how do you prepare? Do you have any rituals? What do you eat? Do you listen to music before a contest? If so, what works for you or what are you listening to right now? If you get a chance to watch any other sport – what would it be?